The Neumann KM 140 Microphone is simply a microphone combination set consisting of the KM 100phantom power supply / output stage and AK 40 cardioid microphone element. The swivel mount and windscreen are also included in the set. Neumann's modular KM 100 series is designed to be versatile with the ability to interchange microphone elements and accessories based on individual applications. 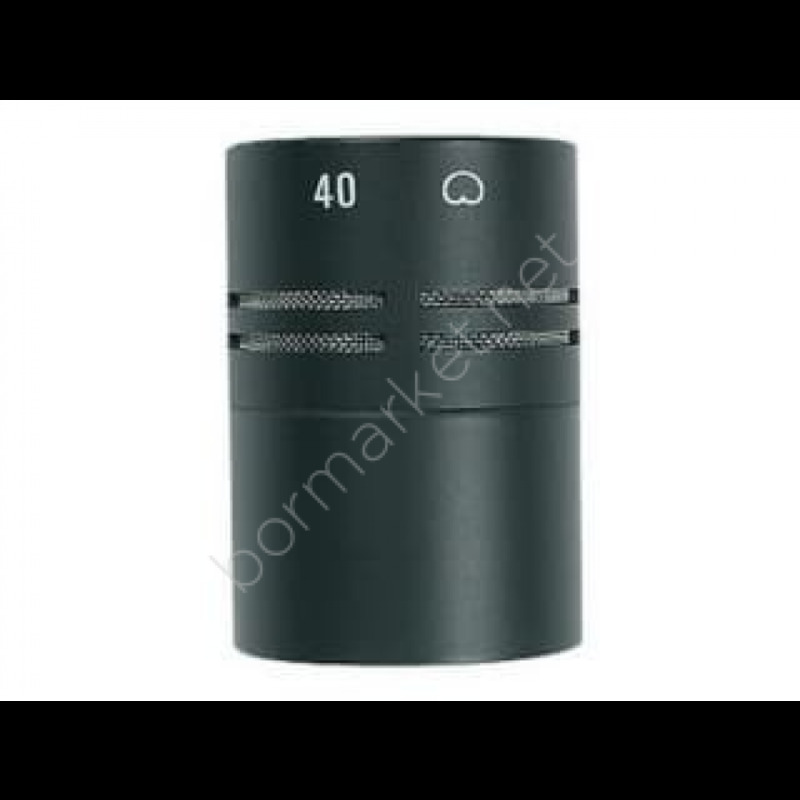 The AK 40 microphone element features a pressure gradient, single diaphragm transducer with a cardioid polar pattern. The cardioid polar pattern is highly effective in reducing off-axis ambiance and noise. 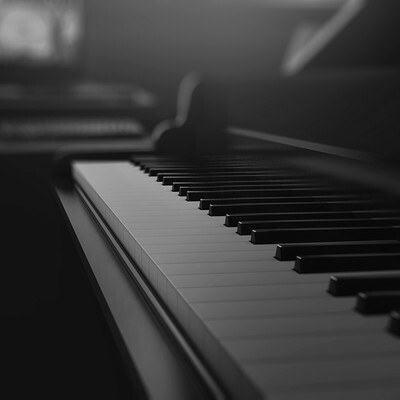 This allows the element to be used in recording and sound reinforcement applications, in front of stage monitors or instrument miking. 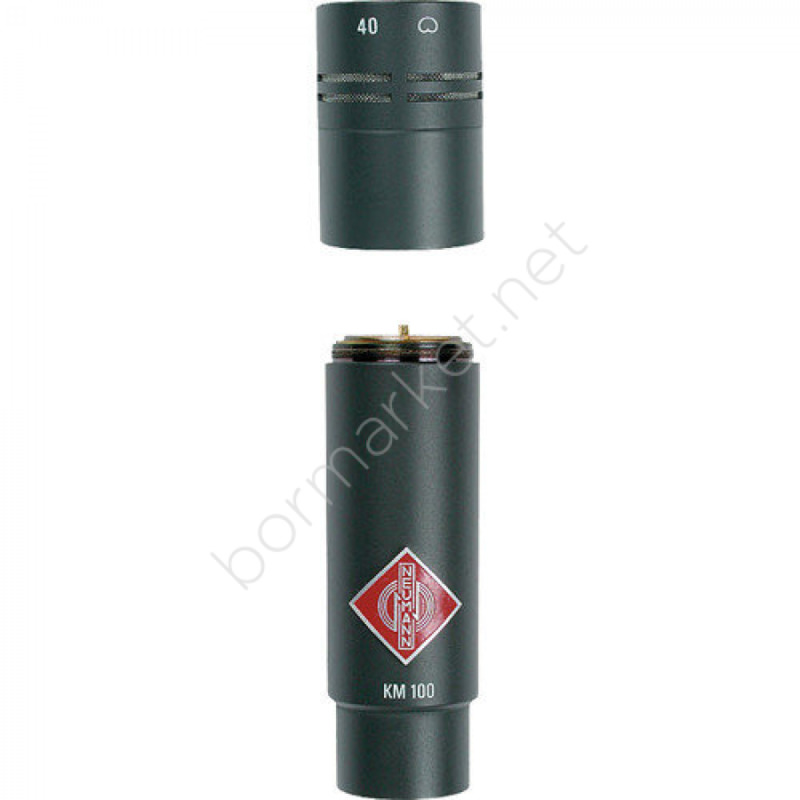 The KM100 is modular allowing compatible, interchangeable elements to be used depending on the application. 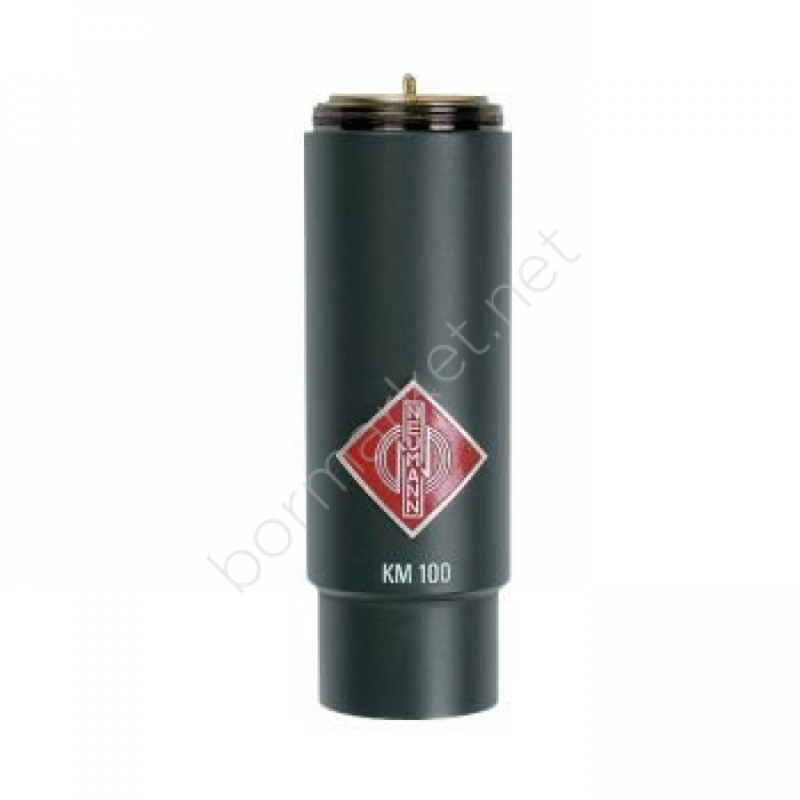 The KM100 is powered via 48 Volt phantom power. The AK 40 element features a cardioid pick up pattern which is effective in minimizing room ambiance, monitor noise and other off-axis signal. Transformerless design and custom circuitry provide a pristine, low noise, high output character to signal at the KM100 output stage. The microphone set includes the accessory swivel mount and wind screen. The mount clamps to any flat surface and the wind screen greatly reduces distortion due to explosive "pops". NEUMANN KM-140 Miniatur Kapasitif Mikrofon, Bor Müzik Aletleri stoklarından sipariş verilen ürünler titizlikle ayrıştırılıp paketlendikten sonra siz değerli müşterilerimize gönderilmektedir. 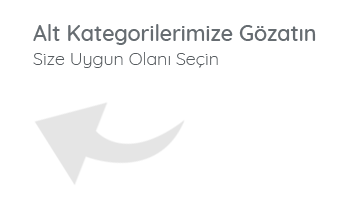 Bor Müzik Aletleri yıllardır faaliyet gösterdiği sektörel tecrübesiyle profesyonel e-ticaret uzmanlarıyla birlikte hem sipariş bilgi hattı üzerinden, hem de canlı destek altyapısıyla siz değerli müşterilerimizin soru ve sorunlarını çözüme kavuşturmaktadır. Siparişini vermiş olduğunuz NEUMANN KM-140 Miniatur Kapasitif Mikrofon tarafınıza ortalama 2 iş günü içerisinde özenli paketlenerek hasarsız olarak teslim edilir.